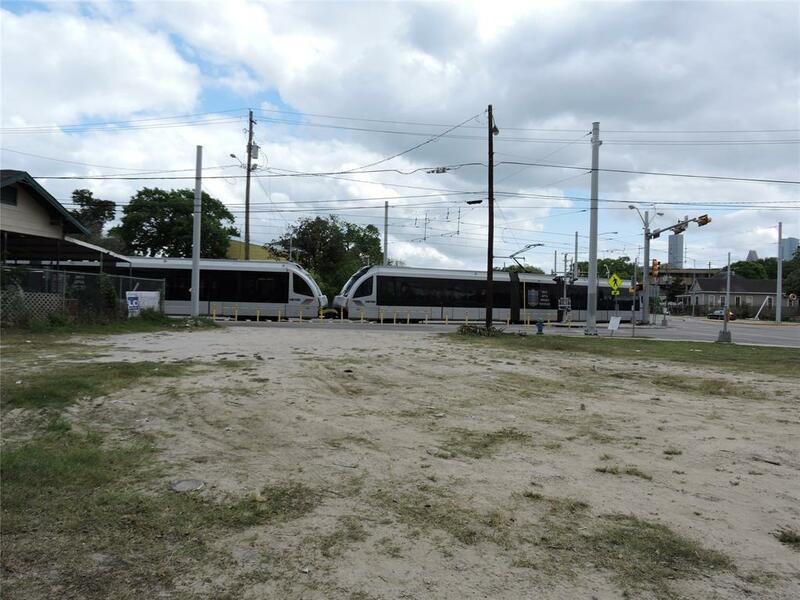 Unrestricted Corner Lot located on the North Corridor Light Rail Extension! 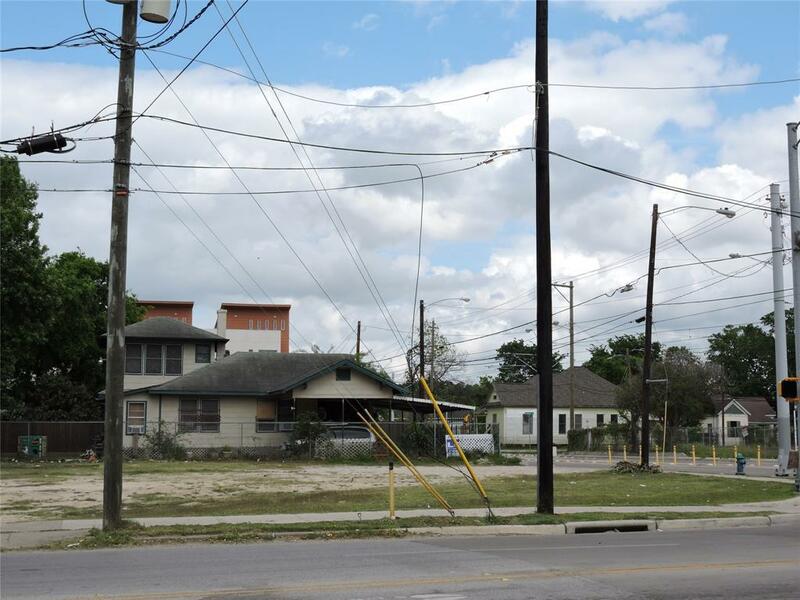 Excellent Re-Development Opportunity in Booming Area just North of Downtown. 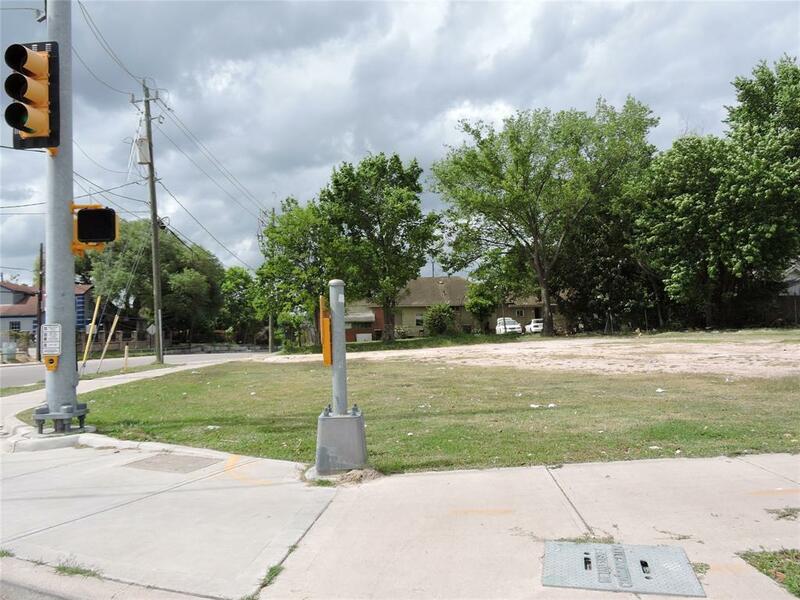 Minutes to U of H. Near Raven Tower & White Oak Music Hall.